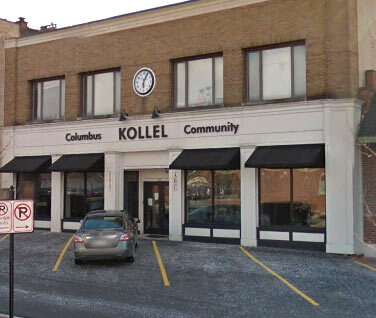 The Columbus Community Kollel is a full time adult institute of Jewish studies in Columbus, Ohio. Staffed by Torah scholars, the Kollel is a center of intensive Torah research, as well as a community resource providing all levels of adult Jewish education. Our Mission is to be a full time, multifaceted adult Jewish education program dedicated to studying Torah and teaching it regardless of affiliation or background. Contact information that directed to an individual rabbi’s email and for general information.